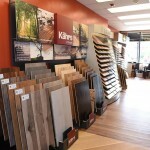 Engineered hardwood floors are now a common flooring alternative due to its stability and the ability to be sanded down several times like solid wood floors. 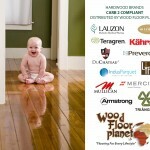 Manufactured with multiple layers of plywood or a sandwich of softwood and hardwood base with real hardwood on top, engineered hard wood floors is renowned to virtually withstand various levels of humidity without swelling or shrinking, making it an ideal flooring type to be installed on radiant sub-floors. These floors can come prefinished or not, which gives the homeowners or installers a choice for faster, no hustle and bustle installation. Unless your wood floor has been refinished at least twice before, waxing engineered hardwood floors is not the best method to maintain its luster. 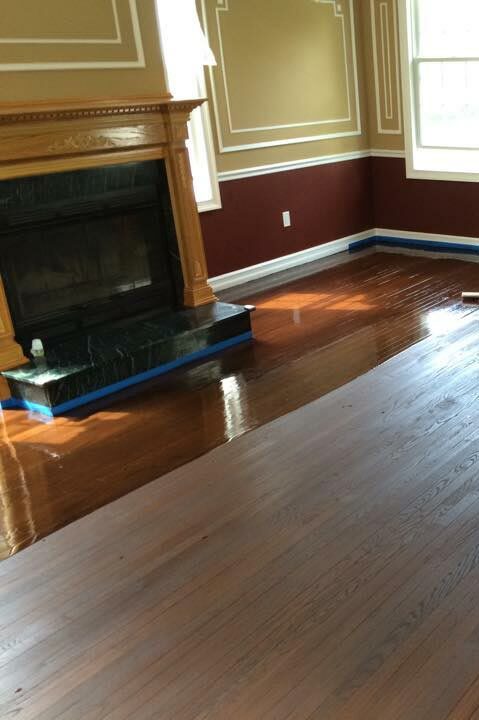 Take note that waxing old hardwood floors is a big mistake when the floor has polyurethane or urethane finish. For those who still have old hardwood floors with traditional coating, here are steps on how to wax hardwood floors. Get rid of dust and tracked in dirt by sweeping the floor or vacuuming. Using a damped rag, apply a restoring finish on the floor to bring out the color of the hardwood floor and to help restore some of its beauty. Damping the rag prevents it from absorbing much wax. Start applying the restoring finish from a corner, working your way out. Let it sit and dry for an hour to be thoroughly dried. Dip another rag or old shirt in paste wax. Apply the wax evenly in a light layer. Doing so prevents just piling up a chunk of wax on the floor. 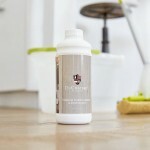 Focus on achieving a dull sheen on the hardwood floors. 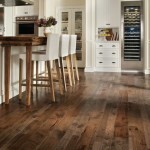 Follow the grain of the hardwood floors in applying the wax. 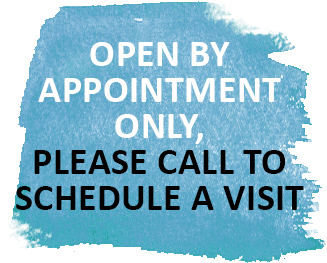 Applying in a circular motion helps to even out the wax on the surface. Let it sit and dry for 30-45 minutes. 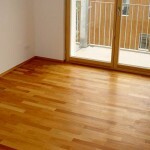 Buff the hardwood floors using a dry, clean rag or an electric polisher. 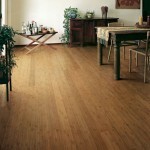 Keep on rubbing the hardwood floors until they appear shiny and lost the dull film of wax paste. 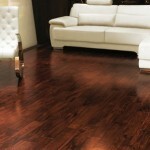 Unlike paste wax, liquid wax or oil is easier and more convenient to apply on hardwood floors. However, its finish doesn’t last as long as the paste wax. Follow the same instruction for application as the first one. 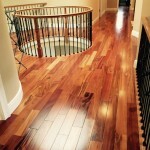 Enjoy shinier hardwood floors! Prevent accidents from happening by placing non-skid rug pads at the bottom of rugs and runners.